Spictex International invites you to experience the taste of freshness and real flavor of Assam and Darjeeling. We bring to you a natural and refreshing variety of Tea. 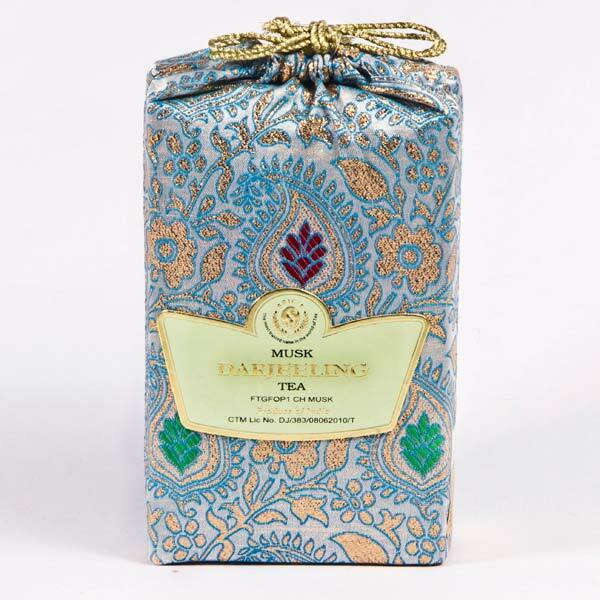 As a top Manufacturer, Supplier and Exporter in the industry, we bring forth Musk Blue Darjeeling Tea. It is made with supreme raw material to ensure its nutrients richness and safe consumption. Known as The Champagne of Teas, it is grown in high altitudes and is made of Camellia Sinensis which is a small-leaved Chinese variety. Its finest nature is reflected in its universally recognized logo ensuring its flavor, rich aroma and uniqueness.